The J-Pace will slot above the F-Pace, shown, in Jaguar's lineup. 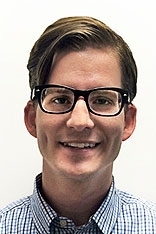 Wesley Wren is an associate editor at Autoweek, a sister publication of Automotive News Europe. It looks like Jaguar’s got another street-minded crossover in the works, one with the Porsche Cayenne in its sights. According to Autocar, the bigger Jaguar crossover will be called J-Pace and will borrow parts and pieces from Land Rover's component bins. As for the sheet metal, designer Ian Callum will pen a new shell for Jaguar's fourth crossover in half a decade. The J-Pace will probably roll off assembly lines beginning in 2021 and use supercharged V-6 and diesel engine options, along with a 5.0-liter supercharged V-8-powered SVR (like the F-Pace SVR) version to compete with the Cayenne Turbo S and BMW X5M. 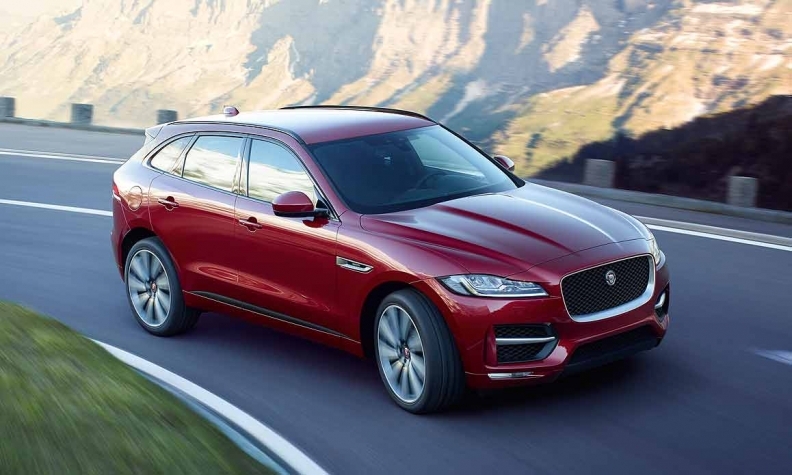 While Jaguar is jumping feet first into the crossover wars, it also looks like the company will double down on electrifying its vehicles. That makes sense, considering Jaguar already promised an electrified version of each of its models by 2020, but the all-electric XJ is still due in 2019. We imagine the electric XJ will use technology and parts developed for the I-Pace electric crossover that debuted last month at the Geneva auto show. With the push for electrification and crossovers, Jaguar's beautiful F-Type might not be long for the world. Of course, there's always an argument for a hot sports car sitting atop a brand's lineup to keep people aspiring to climb the product ladder.